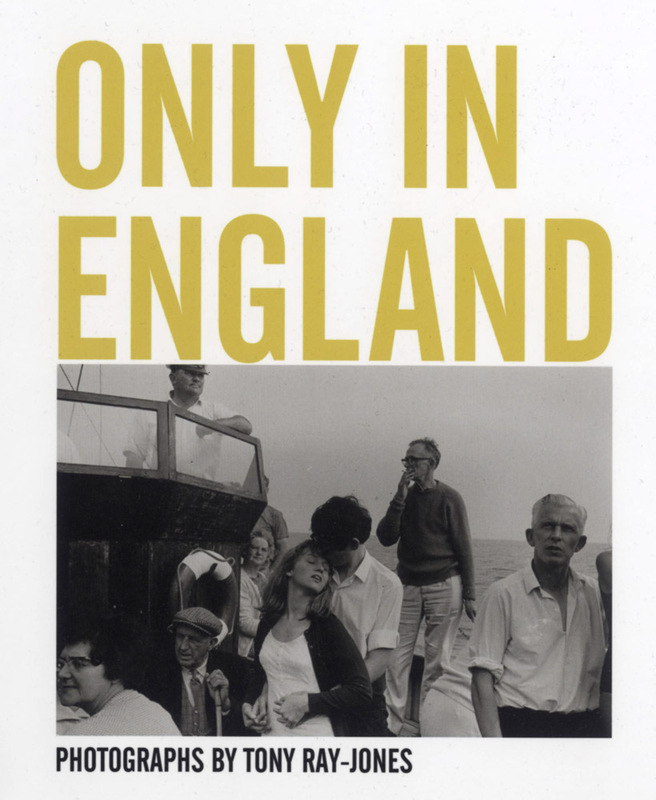 An excellent overview of the recent exhibition (September 2013- March 2014) of work by Tony Ray-Jones. The first to be held at the London Science Museum Media Space, a new area devoted to ‘photography and art’. The review is by Brian Human, a regular contributor to this site.